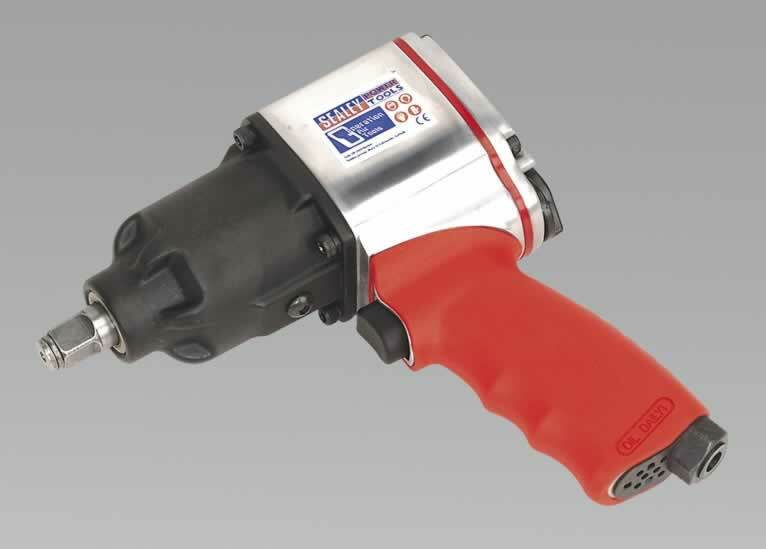 • Third Generation rocking-dog impact wrench. • Suitable for garage, tyre shop and workshop applications. • Handle exhaust reduces noise output and contoured softgrip handle gives added comfort and control. • Features three-position adjustable air/torque control and reversible action.